Two Limavady businessmen will be squeezing into their lycra and cycling around Thailand. Sounds like a great jolly, but Martin Mullan from air cool engineering (NI) Ltd and Liam Crampsie from P&L Electrics, will be joining Mitsubishi Electric on a grueling 6 day, 550km charity cycle to help raise funds for Save the Children. 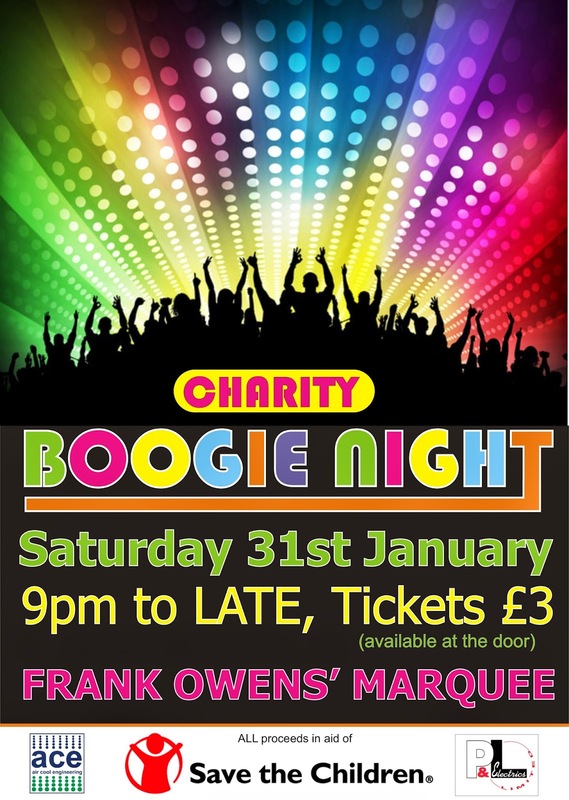 As part of their fund raising efforts, both businesses are holding a Boogie Night on Saturday 31st January at the popular Frank Owens' Marquee. Tickets are £3 each and all proceeds are in aid of Save the Children and are available at the door. Everyone is welcome - it plans to be a great nights craic!